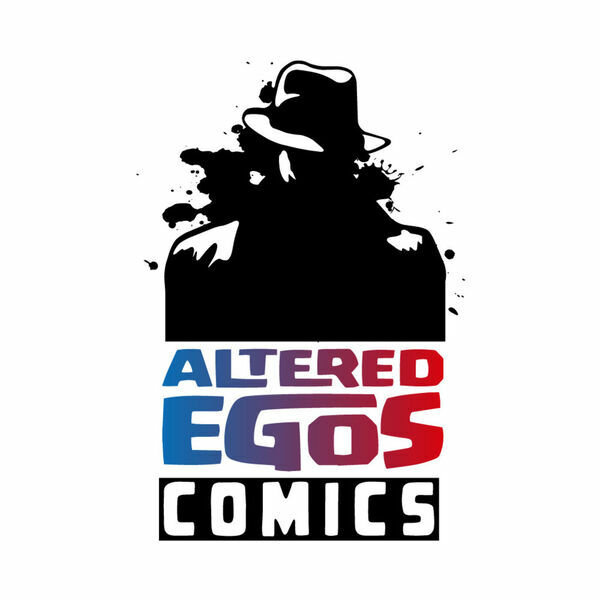 Back again, the voices of the Altered Egos Comics Podcast gather to talk about what is new to the shelf this week, 12/09/2015, and then what to expect for the next New Comic Book Day on 12/16/2015. Also back again, our Marvel Hip Hop Variant Cover analysis for the Ramble On. Part Two of this multipart series features Jonathan hosting the discussion. Carence Beulah Tecumseh Wallace Bartholomew Garrick Hermes Bourne IV, the Fastest Inventory Specialist Alive and rap cognoscente, is on the mic along with Zane Schott, Hip Hop historian extraoridnary and plenipotentiary. You can catch Part One of this special Ramble On Series in Episode 60 - Paraskevidekatriaphobia. Carey, Bree, Kevin, and Jonathan return to bring you their personal recommendations for the week.